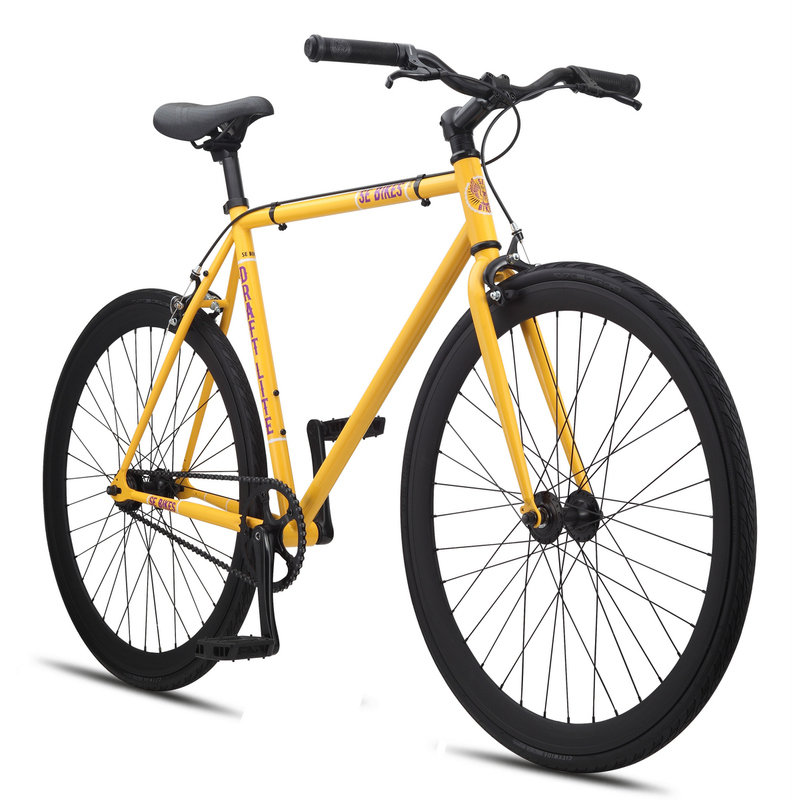 The Draft Lite comes equipped with alloy cranks, a high flange fix/free flip-flop hub, and high-profile, double wall rims. 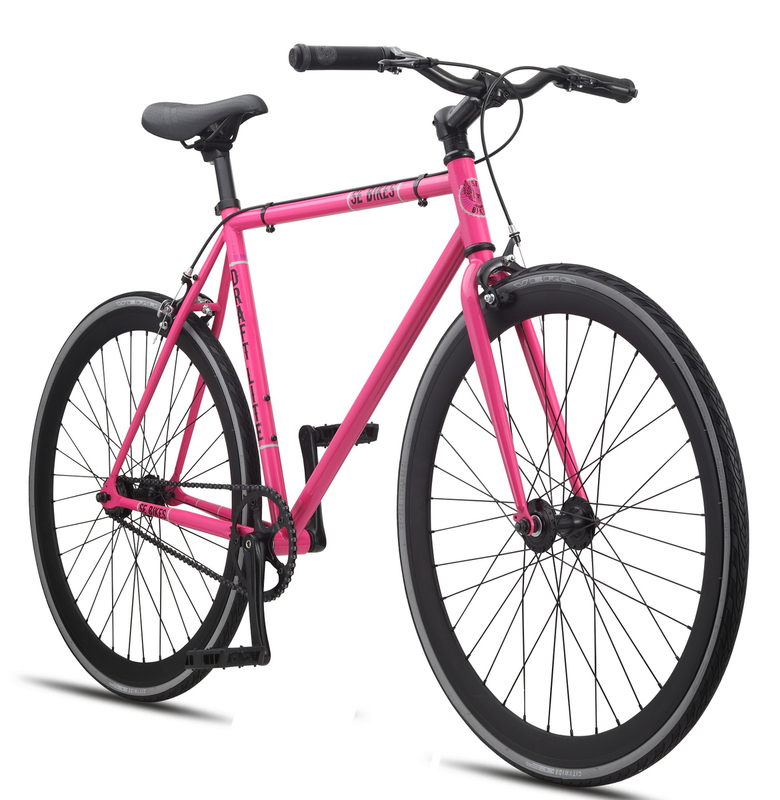 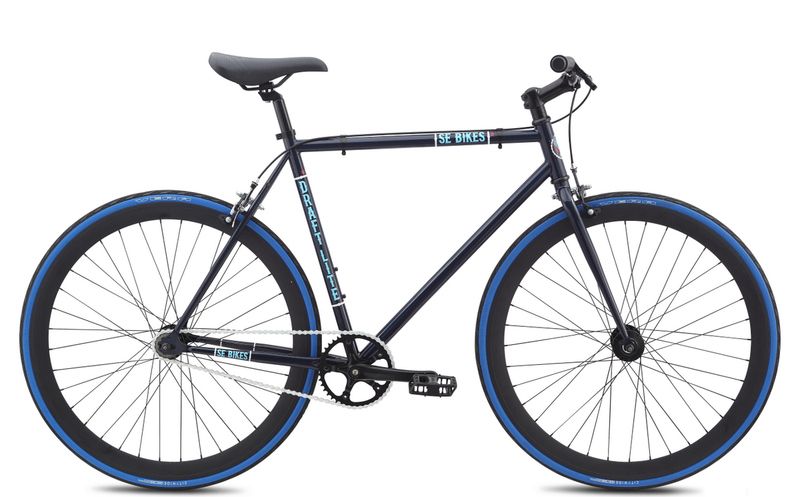 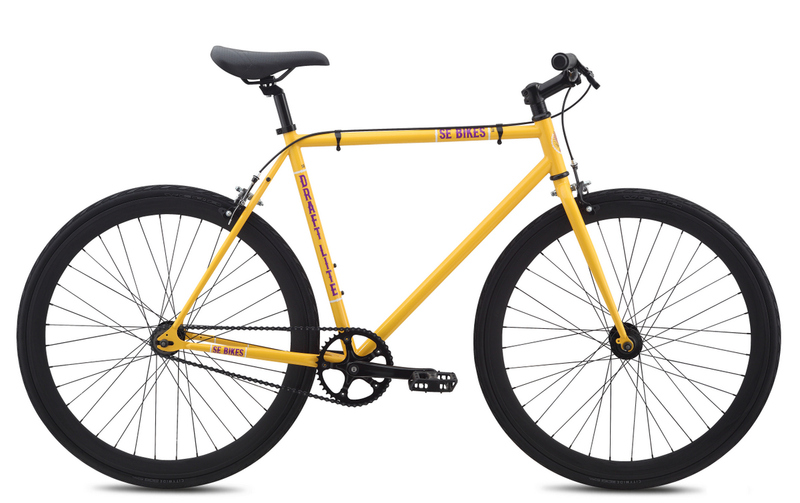 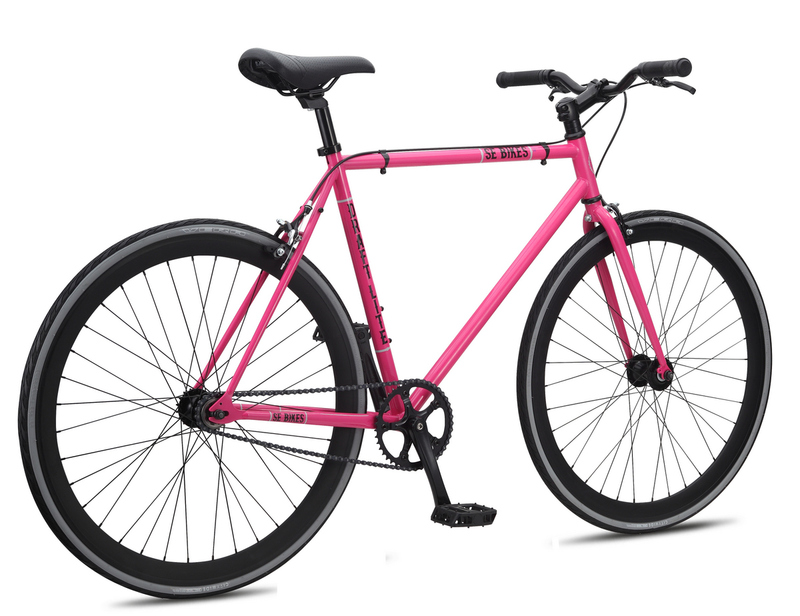 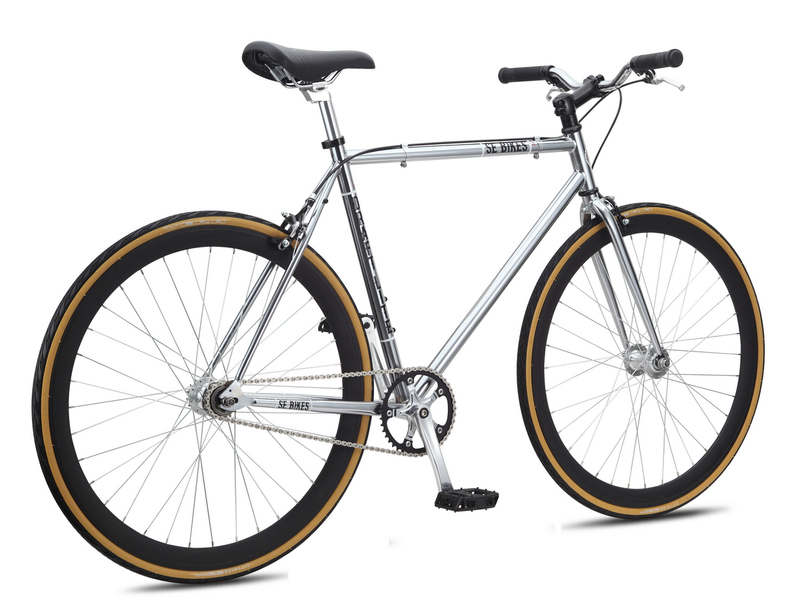 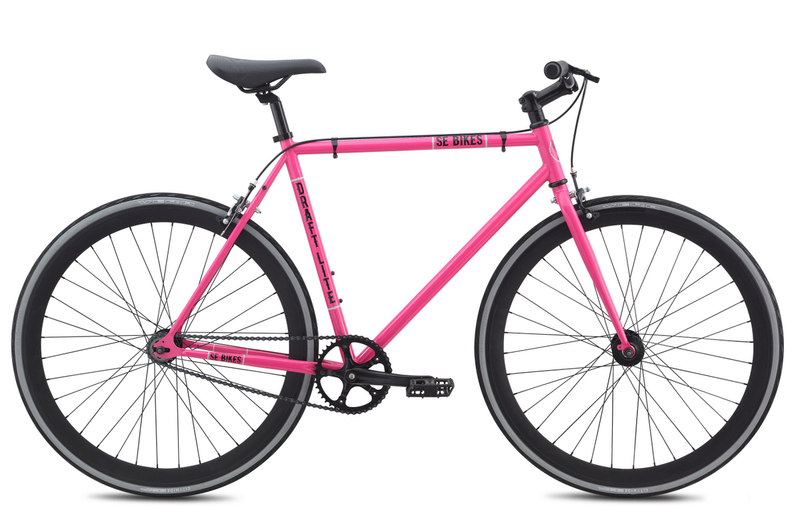 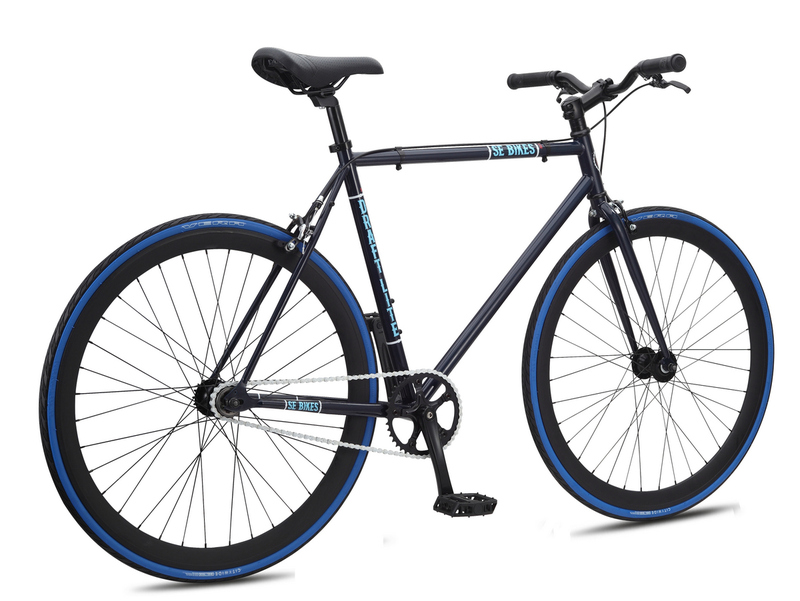 The removable SE cable clips allow for a smooth & clean frame if you choose to remove the brakes and ride it as a fixed gear. 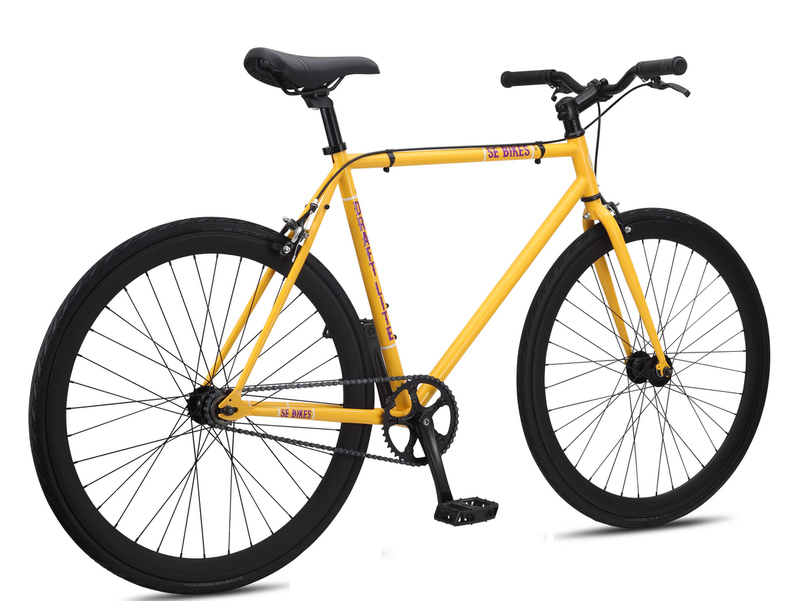 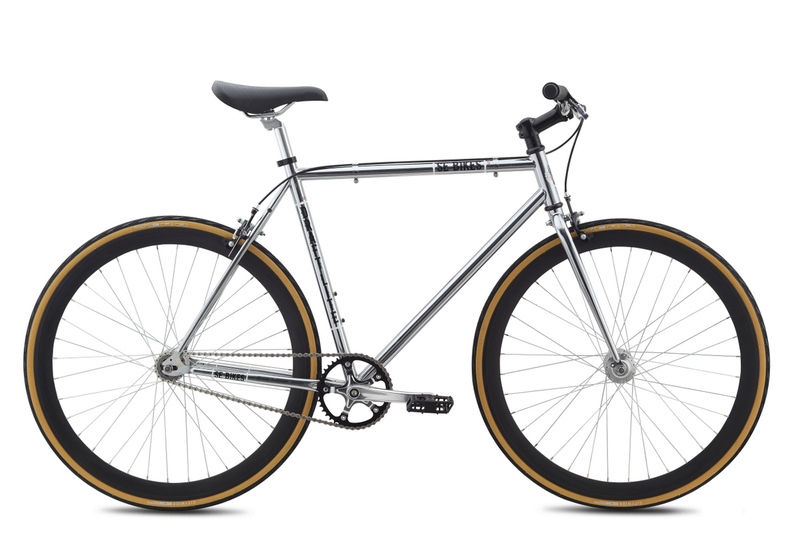 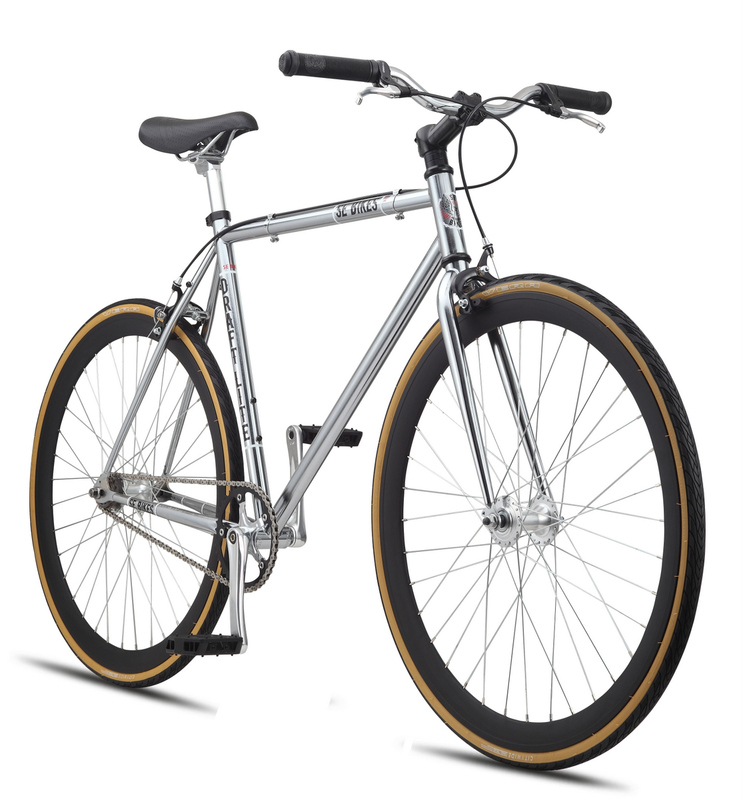 Single speed or fixed, the Draft Lite has got you covered.